Loneliness is as prevalent in the young as the old - it just manifests itself differently, a new report has revealed. Dr Keith Swanick, a GP who founded the Loneliness Taskforce, said some of his patients - new mothers, recent migrants, home carers and young people - often came to his surgery with health issues when their real problem was loneliness. He was speaking at the launch of the first report of the taskforce which described the problem as the "public health crisis of this generation". 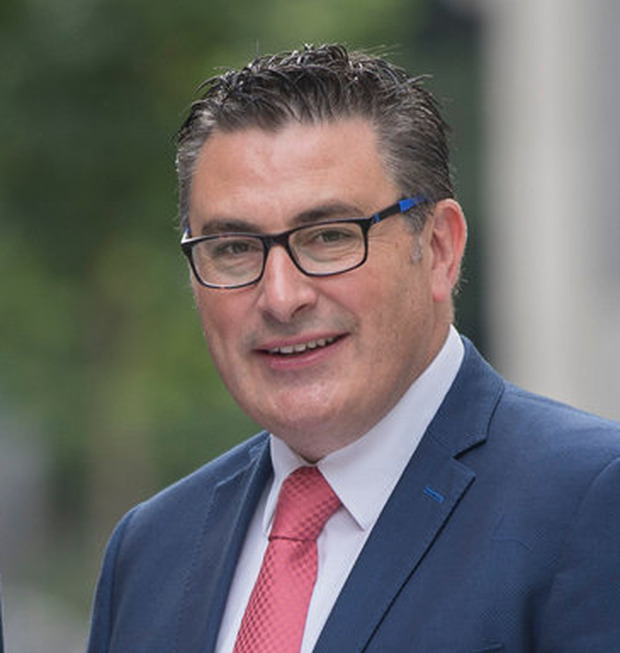 ALONE chief executive Sean Moynihan said one person described their experience of loneliness as a feeling of "emptiness that is hard to describe, kind of like you ran out of petrol in the car". The report, titled 'A Connected Ireland', recommends that annual funding of €3m be allocated to combating loneliness. It said the money should be allocated to a specific minister and Government department and also be the subject of a public campaign. Dr Swanick, who is a Fianna Fáil senator, said: "The goal of reducing unnecessary loneliness and isolation is a challenge, but it is achievable. "As a nation, Ireland is ageing with the percentage of people over 70 growing faster than the rest of the population. "It was very evident from the submissions that loneliness is not confined to the old."